Visual Composer Page Builder– drag and drop page builder. 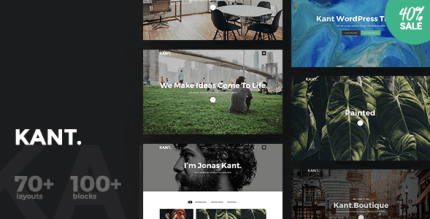 Revolution Slider– powerful slideshows & social feeds. 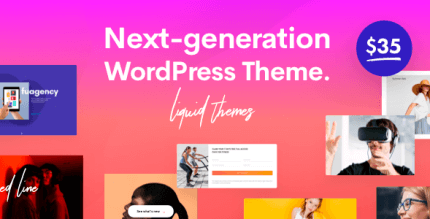 Theme Options Panel– easily set your main website settings, choose from a list of Google fonts, set colors and more. Demo Data Import– easily import 12 demos. Multiple Skins– choose from light or dark monochrome CSS styles. WooCommerce– easily setup your new minimal style online shop to sell products. 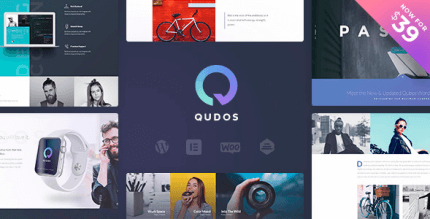 Page Transitions– smooth and animated transitions between pages for a creative experience. 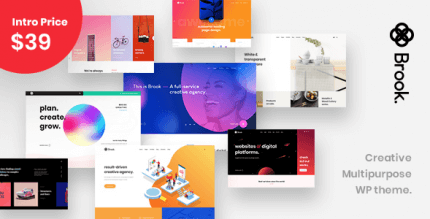 Creative Hero Section– for every page. Hero could have 1/1, 2/3 or 1/2 of window height. Options: Parallax, scrolling opacity and overlay color. Full Screen Overlay Menu– a fully responsive menu with creative animations and nice features. Full Screen Slider– with animated captions and 3 types of transitions (vertical an horizontal slide & fade). Touch enabled for mobilde devices. Sortable Masonry Portfolio– 4, 3, 2 columns based grids in masonry styles for creative showcases. Hide or Show Filters– function to keep the design minimal and clean. 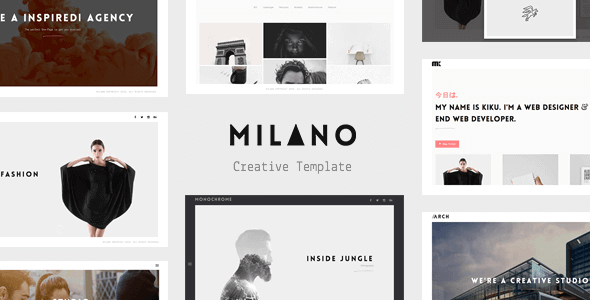 Project Pages– Milano has 10 project page designs. Pick your favorite and present your work in a creative way. Interactive Elements– counters, team members, progress bars, animations, titles, alert boxes, sliders, accordions, tabs, toggles, blockquotes, pricing tables. Thumbnail Hover Effects– choose your favorite thumb hover effect from our 6 premade design styles. 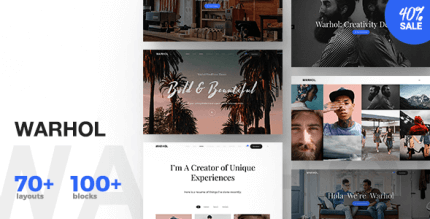 Retina Ready– all the elements from this template is retina ready. Smooth Scroll– this template includes smooth scroll (For Chrome and Opera browsers). Fully Responsive– Milano is a fully responsive template and works perfectly on all screen sizes and mobile devices. Working Contact Form– the elements of the contact form is perfectly styled and very easy to customize it. Font Awesome– is included with over 600+ icons. You can use these icons via shortcodes in any page. You can customize the size,color,type of the icon.